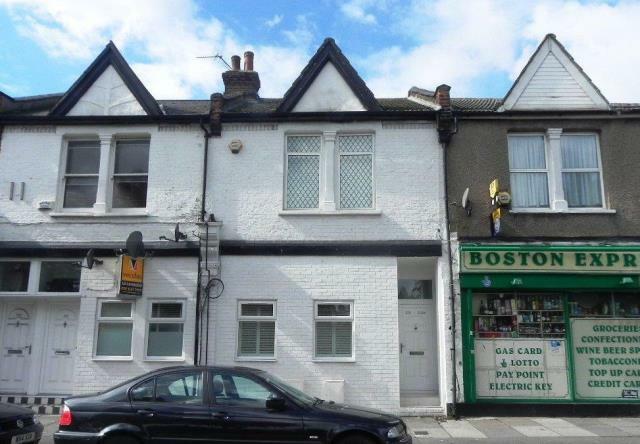 This mid terraced dwelling is situated within walking distance of South Ealing Piccadilly Line Station and within easy access of the A4 and M4 that provides access to Central London, Heathrow London Airport and the M25. Ealign Broaway with it's main line station and shopping precinct is approximately one and a half miles to the north. The property consists of three flats that have been sold off on 125 year leases from 2011 with ground rents of £250 pa each, thus production £750 pa in total. The tenants have not reserved their right to purchase at this stage. The property that has been converted, will be of interest to investment buyers. London Borough of Ealing 0208 825 5000 Both flats to the Ground Floor are rated Band B for Council tax. The upper flat is rated Band C.